"The Legend Ends". That was how The Dark Knight Rises was marketed, and indeed it brought to a close one of the most popular trilogies of our generation. While many find it a fitting end, I argue that it failed to live up to the hype. I should preface with just a tad of background. I liked Batman Begins. I love The Dark Knight, and think it is unquestionably the greatest superhero/comic movie of all time, and one of the finest action movies of the last 25 years. Needless to say, my expectations were extraordinarily high for The Dark Knight Rises, and I tried extremely hard to like it. I went to the trilogy screening leading up to the midnight premiere, and after a very disappointing experience and an even more disappointing second viewing trying to put my squabbles aside, I definitively decided that it is a bad movie and and even worse cap to a legendary trilogy. Here's why. Here's my chance to put on my audio engineering hat, and unfortunately it's not in praise of some great sound work. 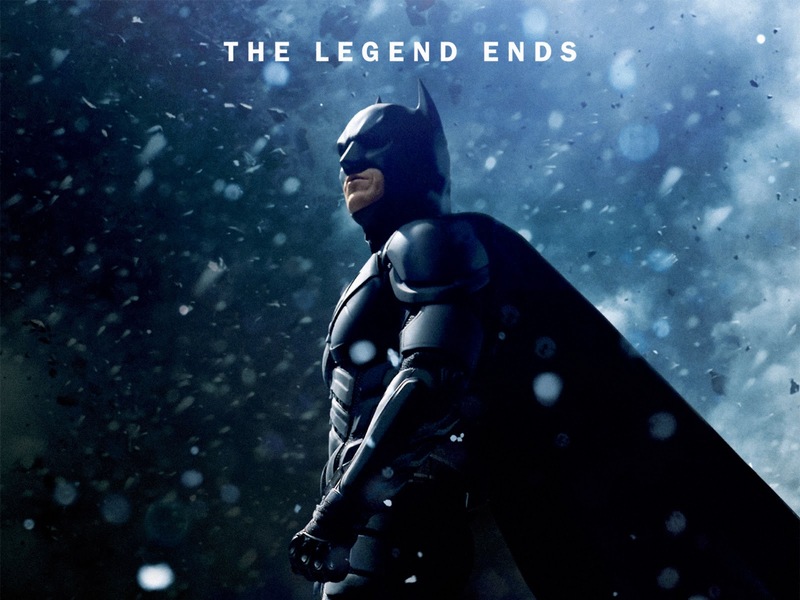 TDKR will go down in sound history as an extremely poorly mixed movie. We're talking about a film where the main villain's dialogue is borderline indistinguishable. I don't have a problem with the accent--even though it makes for some hilarious impressions and overdubs--but there is certainly a way to make a guy with a mask understandable (Spider-Man? Rorschach? It's not like it's never been done before). Moreover, whatever they did to 'fix' Bane's dialogue after the bad reaction to the early screening of the opening scene, they decided to use no matter what the situation. 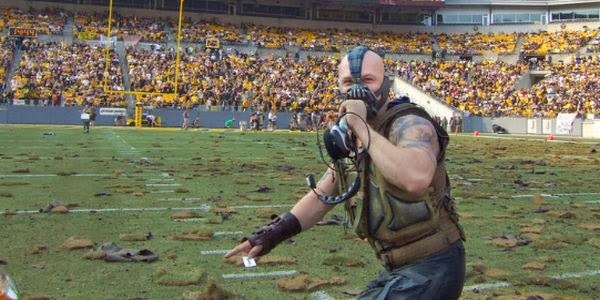 Whether Bane is on a loudspeaker, heard over a small TV monitor, or speaking in a plane that's ripped open, he sounds like he's whispering in your ear. What were they thinking? 2. Bruce Wayne Motivations Make No Sense--Alfred Out, Selina In? I've got major issues with Catwoman in the film which I'll get to later, but more importantly is why Bruce has anything to do with her. This is a woman who breaks into his personal belongings and steals his mother's necklace and yet he is so quick to trust her with his life and Gotham's safety. Doesn't that sound like something Batman would beat Joker or Two-Face to a pulp for? There's not a single moment of explanation as to why Bruce puts any kind of trust in her, much less running away to France with her. Meanwhile, Bruce decides to abandon Alfred, his closest friend, only family, and greatest ally because...he actually shows concern for him? What a slap in the face! 3. Blake Figured it Out? This one happens so fast and is so vague that I almost didn't catch it the first time I saw the movie. 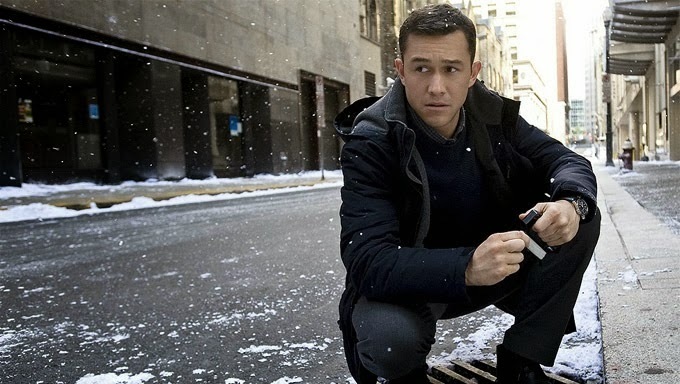 John Blake, played by Joseph Gordon-Levitt, figures out that Bruce Wayne is Batman...as a kid...just by looking him in the eyes. Given that Blake eventually shows connections to Robin, you'd think they could have given him some of the wonderful background of Tim Drake using his detective skills to determine who Batman is, but instead it is replaced with a throw away, wishy-washy line that doesn't hold up to the slightest inspection. Who knew that the great and mythical Batman's greatest weakness was being looked in the eye by any orphan boy! What does Catwoman/Selina Kyle do? 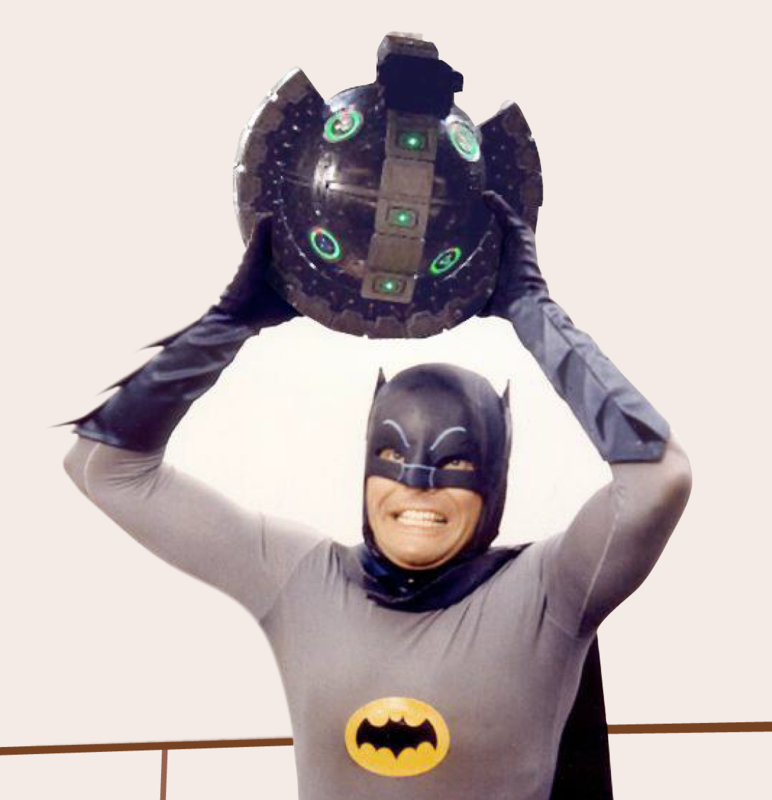 Presses a button when Batman asks? Acts as a half-assed love interest? Or is she truly there just to look pretty? Beyond the fact that it's inexplicable why Bruce befriends her, her reason for existing in the plot is extremely flimsy at best. In the best Catwoman stories, she's more than a romantic interest, holds her own with Batman, and is involved with the plot in more than just a secondary way. 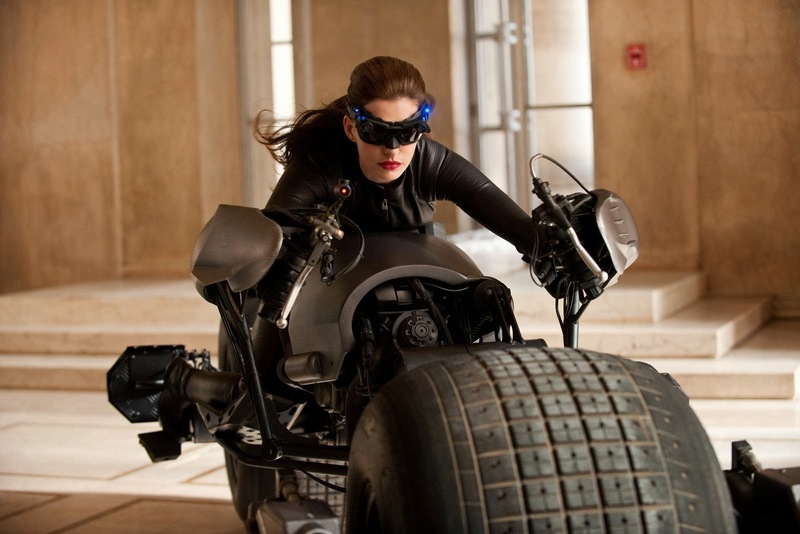 From a feminist point of view, Selina/TDKR dreadfully fails the Bechdel Test as well. What's she there for? Batman Begins: A depressed Bruce Wayne is trained by Ra's Al Ghul, then must stop him and Scarecrow from driving Gotham to madness. The Dark Knight: An established Batman joins forces with Harvey Dent and Gordon to take on the mob while the Joker wreaks havoc to prove Gotham's moral bankruptcy. The Dark Knight Rises: A reclusive Batman returns after Catwoman steals from him and gets involved in the search for Bane, who breaks Batman's back and holds Gotham for ransom for months but is kind of a good guy because it was all to protect Talia Al Ghul, who is also there and betrays Batman, but is stopped just in time for Batman to fly into a nuclear explosion, only he didn't really and now a minor character may or may not become the new Batman while Bruce Wayne may or may not live in Europe happily ever after with Catwoman. One of the most recognizable qualities of Nolan's films, and his Batman movies in particular, is his dedication to the gritty and realistic. Batman Begins and The Dark Knight hem pretty closely to this rule, making the development of believable gadgets and villainous threats major focal points of the story. However, that is all thrown out the window in the cartoonish world of The Dark Knight Rises. While the much made-fun-of silliness of the bomb scenario is the prime example, the movie is loaded with prominent plot holes: how could the entire U.S. government/military really not get into Gotham? Moreover, how did Batman get into Gotham from the Middle East after recovering from a broken back (not even going to touch that one) without a vehicle or batsuit of any kind? While some of Bane's takeover echoes the most epic parts of TDK, most of his muddled takeover reeks of an over-the-top, not fully thought out children's story. Despite all of its rather obvious problems, I was ready to somewhat forgive them when I saw where the ending was heading. It hit many of the right emotional notes towards the end and was looking like it was heading towards The Dark Knight Returns territory. Then Bruce Wayne drinks some tea. Batman's fight is never over. The conflict and central fascinating concept of Batman is that his desire to create a world in which his parents wouldn't have been gunned down is one that can never be fully satisfied; Batman wants more than anything to be able to stop being Batman, but he can't, and in that he is always a somewhat tragic figure. Nolan tried to have his cake and eat it too: Bruce was able to 'die' honorably and live the life he's always wanted, while at the same time the legacy of Batman lives on. And that would have been a brilliant ending IF Bruce had been standing in the cave when Blake enters in the final shot. Without him though, we're expected to believe that some random young officer that discovers the Batcave will take the mantle with no training and no guide? Almost more importantly, Bruce has abandoned Gotham and left it in a worse place than it was when he started as Batman: the city is in ruins, its citizens tortured and isolated. And to incorporate some previous complaints, it is the ultimate insult that what motivates him to leave his mission is to live with Catwoman? What the hell! 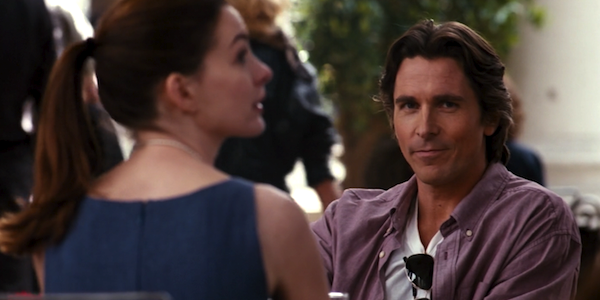 While both Batman Begins and The Dark Knight end with utter exhilaration, The Dark Knight Rises ends with a "huh?" Am I overlooking the key to unlocking the mess that is The Dark Knight Rises? Or are my complaints justified? Whether you agree with my nerd-rage or not, let us know what you think on Twitter or Facebook!